We want to give the best possible support to children, young people and families in Doncaster who are going through difficult times. We have set five main targets to help us achieve our targets of becoming ‘Good’ or better by October 2017 and 'Outstanding' by 2019. The government will send Ofsted inspectors to check if we are doing all the right things. 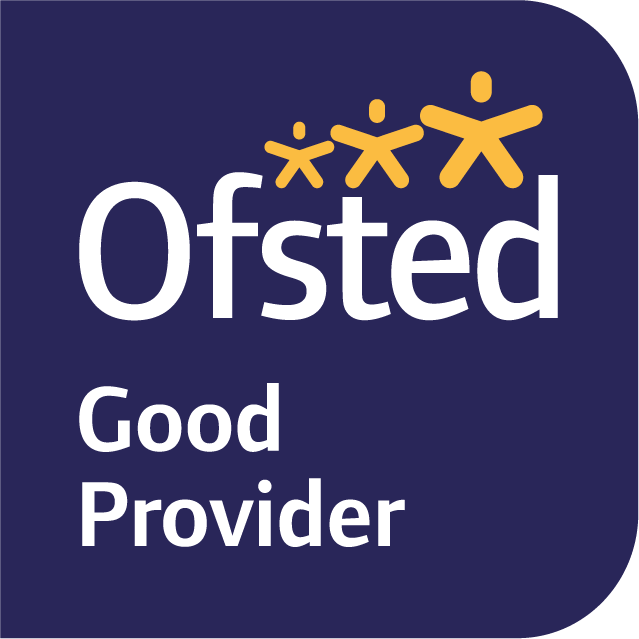 If Ofsted decides not to inspect our services in these years we will ask other children’s social service providers to check that we have reached our target standards. We will identify the needs and risk to children, young people and families. We do this so we can help those who need our services to stay safe and improve their life. We will do this by keeping clear records about all our cases, including what children and young people say. We will use these records to plan our work so we can help people reach their potential. Offering the same high quality service to all our children, young people and families. Talking and listening to our partner organisations, like the police and schools. Regularly checking the quality of what we do by inviting experts to come and see how we work. Making sure children, young people and families have the best possible experiences by quickly putting this right if they go wrong and telling staff what children, young people and families are pleased about. Building a strong team of workers who want to stay with us. Helping them keep well and giving them the right amount of work to do. Supporting members of our team who need to learn new things. This will help them support children, young people and families even better. Talking to our partner groups to make sure we are doing all the right things to keep children safe in Doncaster. We want our services to fit together like a jigsaw so that there are no gaps which leave children in danger. Listening carefully to children and families we are working with, so we understand what support they need. You can read more about how we work with our partners here. Making sure all our staff know how we are doing, and where we need to improve. One of the ways we will measure this is by counting things, like how many assessments we’ve carried out on time. Encouraging everyone in our team to work carefully and be proud of what they do. Looking for opportunities to build up our business by developing other services for children and young people. To find out more about the Trust you can download our Business Plan from the link below.